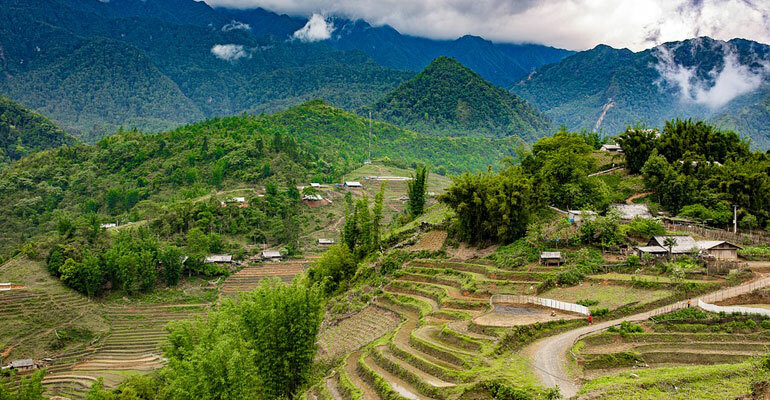 With the demand for certified TEFL/TESOL professionals constantly on the rise, Vietnam puts forward some of the best opportunities out there for skilled personnel. See the best of Vietnam with GTA’s 150 hours TEFL Course Vietnam. Practical application and practice of knowledge gathered and skills learnt during the training become the most important aspect of the program. The 150 hours TEFL/ TESOL program produced by GTA is a combination of internationally accepted curriculum and its practice that prepare you for an international career in the role of a teacher or a trainer, anywhere across the globe.